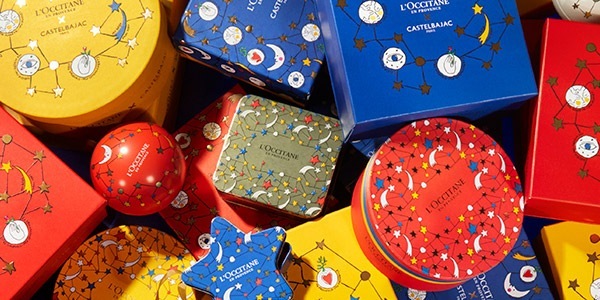 The starry, pop-art world of the French brand, CASTELBAJAC Paris, and the natural, grounded world of L'OCCITANE have something in common: a desire to take action, for others and for the environment. 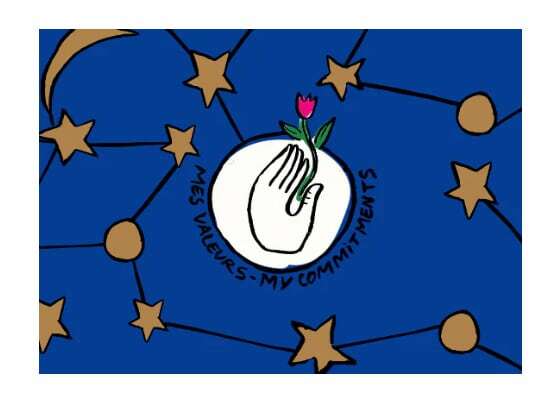 Together, they have created a Constellation of Values that adorns the Christmas 2018 collection. THINK BRIGHT, BOLD AND BEAUTIFUL! Did you know about the vibrant world of the fashion house, CASTELBAJAC Paris? 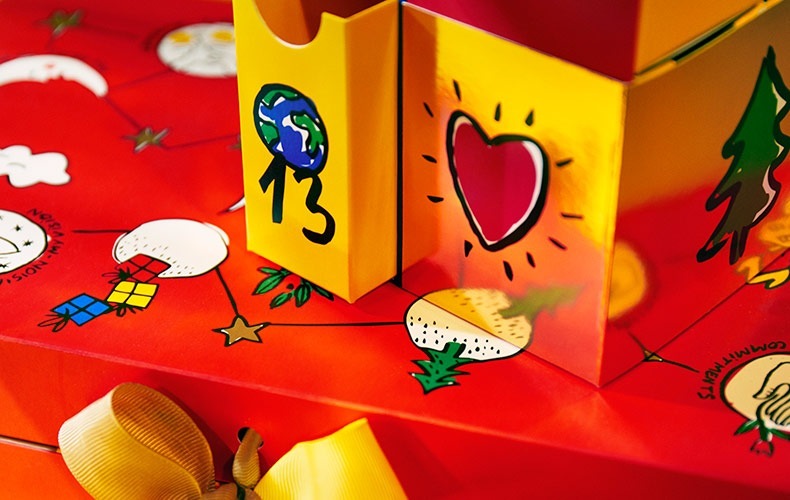 It uses warm and primary colours, combining them with a touch of fun and fantasy, to brighten any day. 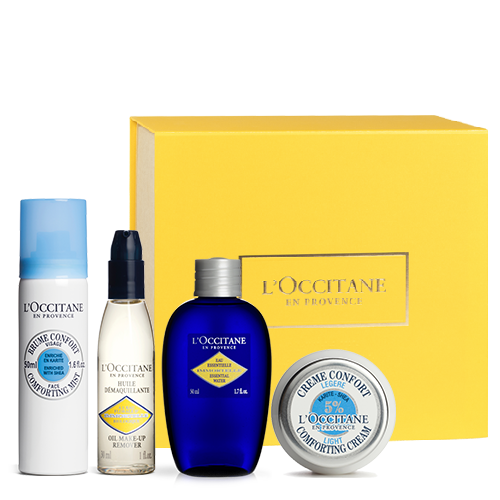 This Christmas, CASTELBAJAC Paris and L’OCCITANE have come together in a festive fusion, decorating gift sets with their values. 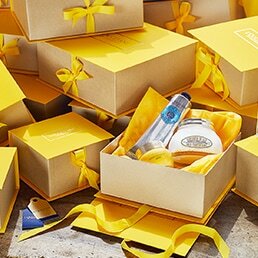 These two sunny, positive brands are uncompromising when it comes to commitments. One is an optimistic dreamer, the other a committed nature lover. 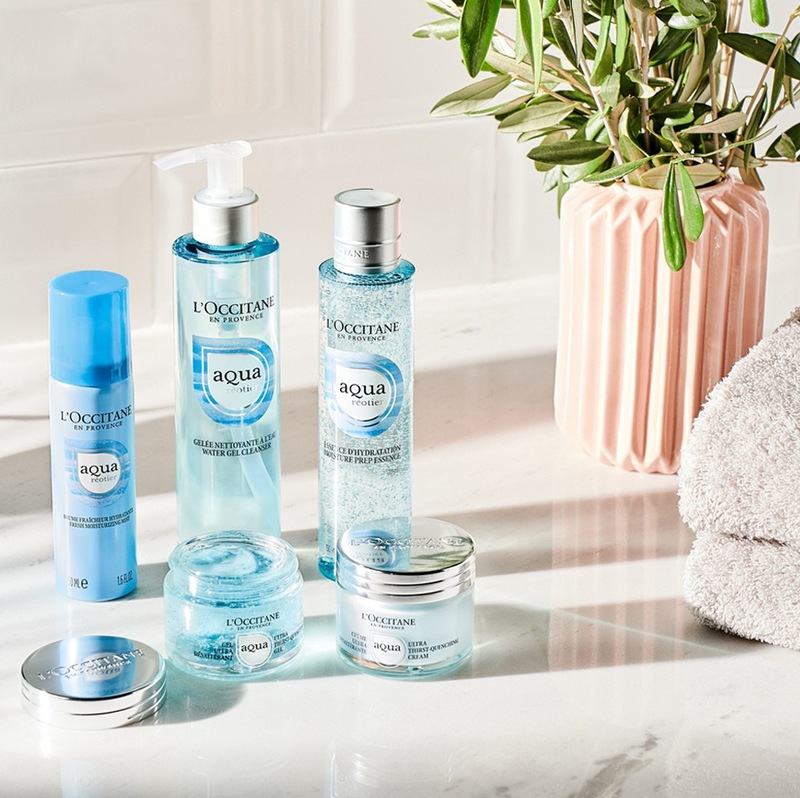 Yet CASTELBAJAC Paris and L’OCCITANE en Provence have found they have solid values that they want to uphold together. 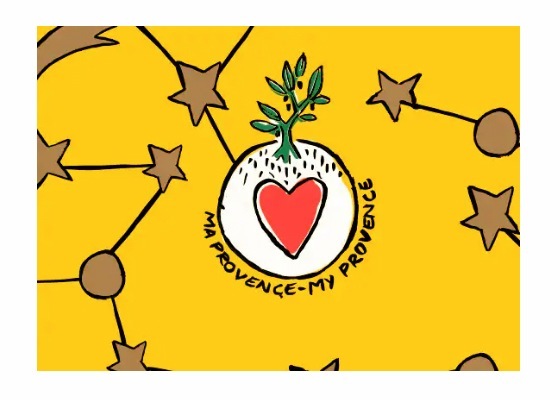 The words "My Planet", "My Vision", "My Commitments" and "My Provence" express the values of L'OCCITANE interpreted by CASTELBAJAC Paris. 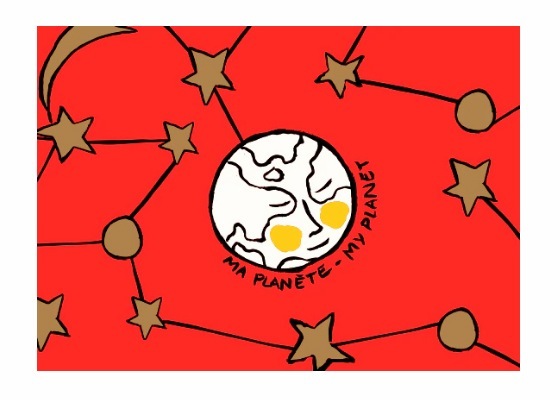 Together, they form a Constellation of Values that decorates and brightens our Christmas gift sets. 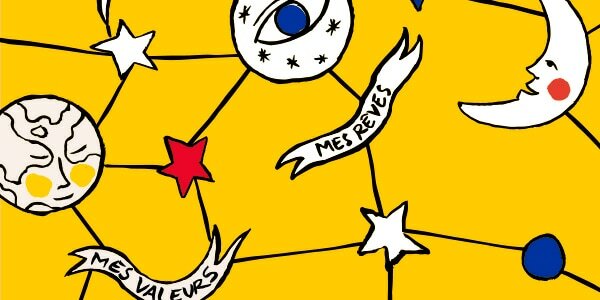 Throughout the run-up to Christmas, L'OCCITANE will be revealing the actions behind each pictogram. 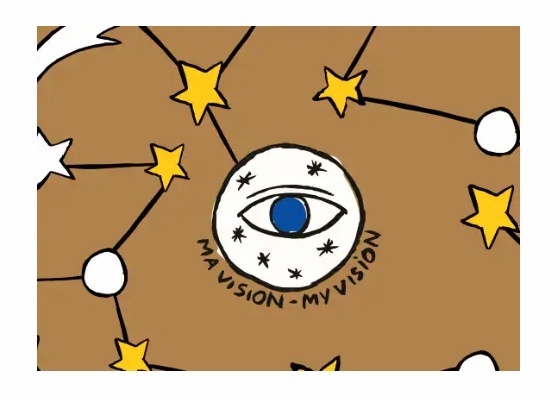 The L'OCCITANE Foundation has always been dedicated to saving sight. And it knows that in 75% cases blindness is preventable. There's so much more to Shea butter... 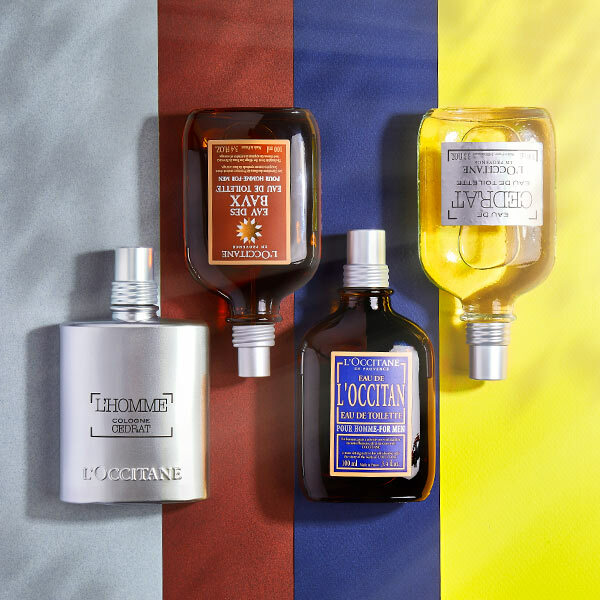 Since 1980, L'OCCITANE has worked in partnership with Burkina Faso women, creating a sustainable supply chain. Today there are more than 10 000 women working in shea butter cooperatives.